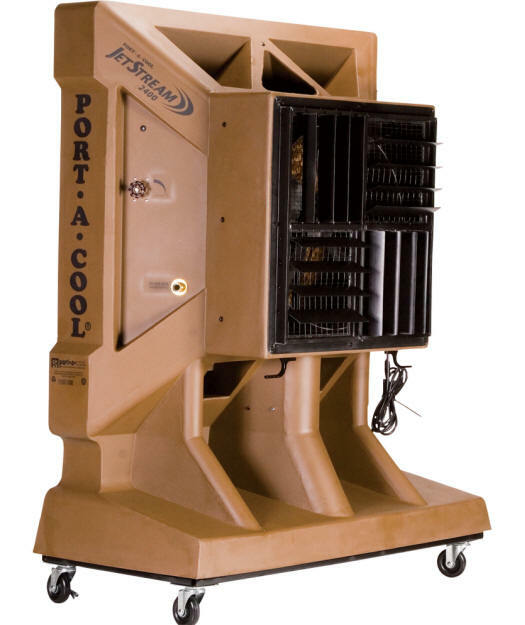 The Port-A-Cool 36” Hazardous Location is manufactured by Port A Cool in the USA. 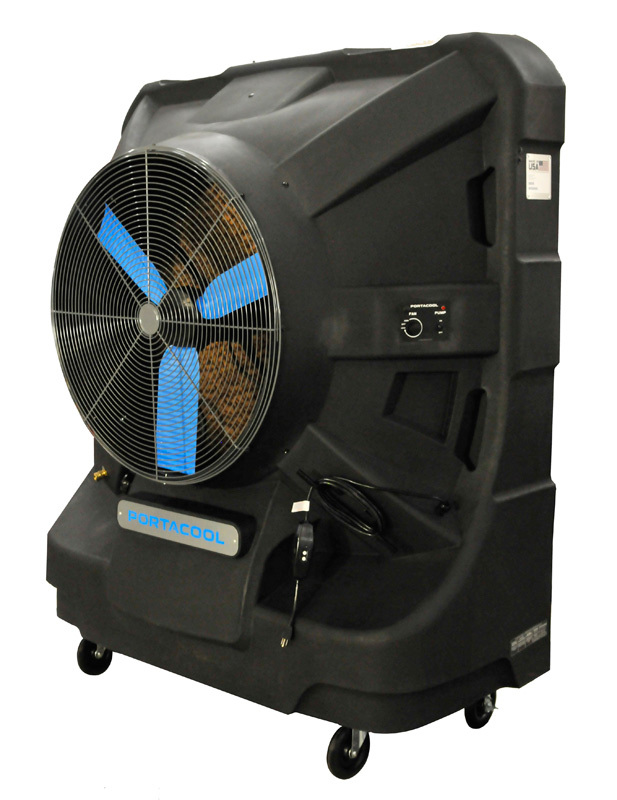 Shipping is Free and the lead time is Normally 5 – 7 Days. 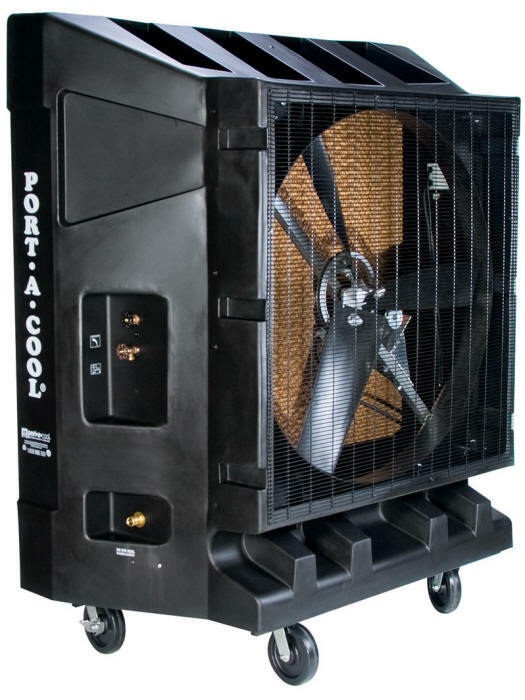 If you wish to inquire about or purchase a Port-A-Cool 36” Hazardous Location, please note item code: Port A Cool PAC2K36HZ.